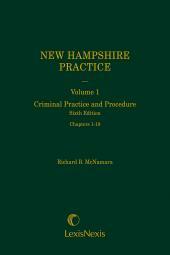 Moore’s Manual: Federal Practice and Procedure is the abridged companion to Moore’s Federal Practice full set for quick and precise reference. Moore's Manual: Federal Practice and Procedure, first published in 1962, is a versatile and essential office resource and authoritative guide to the Federal Rules of Civil Procedure, now revised to include the latest amendments to the Federal Rules of Civil Procedure and featuring coverage of the important December 2010 amendments to Civil Rules 26 (disclosure and discovery) and 56 (summary judgment). 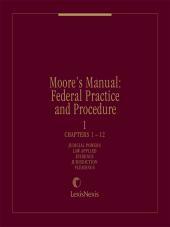 A convenient and practical abridged version of the complete Moore's Federal Practice, the master treatise on federal practice, Moore's Manual: Federal Practice and Procedure is a timesaving tool for any practitioner. 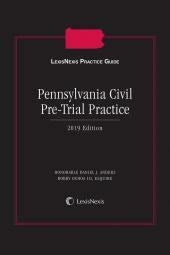 It discusses the Federal Rules of Civil Procedure, Federal Rules of Evidence, Federal Rules of Appellate Procedure, and the Rules of the Supreme Court, providing a handy overview of federal practice for the busy litigator. 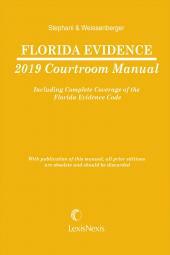 You'll find Moore's Manual: Federal Practice and Procedure to be a versatile litigation resource that outlines each step and chronologically follows the case through federal court, treating jurisdiction, venue, removal, pleadings, motions, trial, etc. It explains in detail how each rule and applicable statute is interpreted by the courts, and how each applies to actual civil practice. You'll get quick, precise answers to all your significant procedural questions. 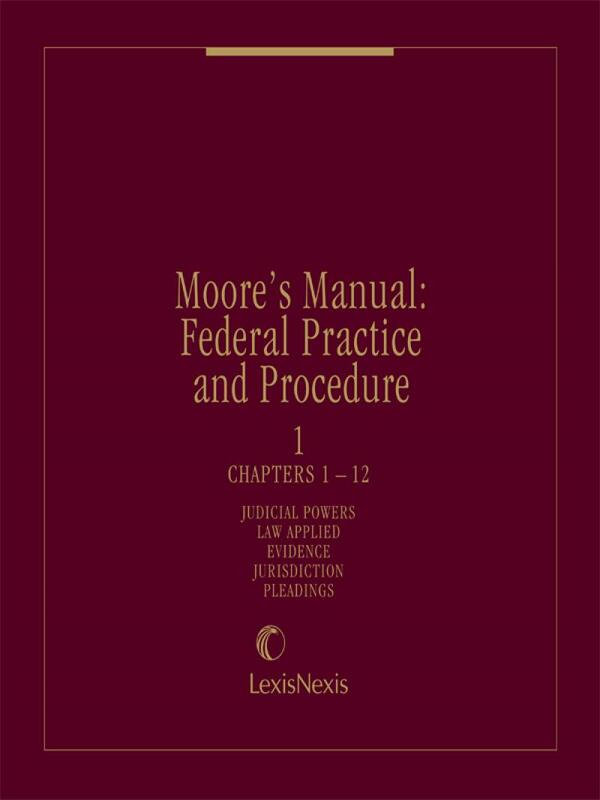 Moore's Manual: Federal Practice and Procedure also offers numerous annotations and frequent cross-referencing to Moore's Federal Practice and Bender's Federal Practice Forms to aid you when more extensive research is needed.